Mintegral proud to be supporting IMGA (International Mobile Gaming Awards) China 2018 as a gold sponsor. We’re proud to be supporting IMGA (International Mobile Gaming Awards) China 2018 as a gold sponsor. 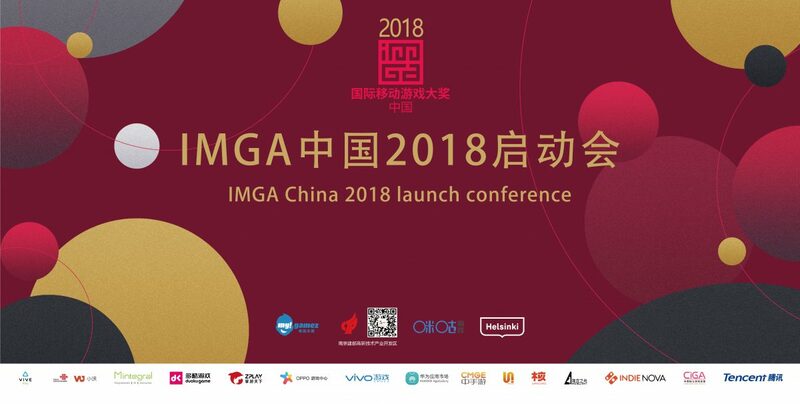 Held the day before ChinaJoy, the IMGA is now the mobile game industry’s leading showcase for groundbreaking innovations, displaying exceptional quality and new trends in mobile entertainment. Hundreds of industry veterans are going to be in attendance this year, and Erick Fang, CEO of Mintegral will be sharing his thoughts on the panel “Difficulties Faced When Monetizing Mobile Games in China and Overseas market”. There’s also going to be a great after party for the elite of the games industry. Time: August 2, 2 PM.